As the weekend is approaching there are many events that are taking place around the Emirate, however the one that you should definitely look out for is the WWE Live Dune Bash taking place this weekend (14th and 15th April) at the Dubai Duty Free Tennis Stadium. In the recent years, the WWE has become a fairly regular event with shows being put up in Abu Dhabi in 2012 and 2013. Last year they had put up 3 shows at the International Tennis Centre at Zayed Sports City. This year round they are putting up 2 shows for Dubai on 14th as well as 15th of April, 2016. One will get to see a bevy of WWE stars at the event starting with AJ Styles who had done this debut with the company in January at the Royal Rumble. This is his first trip to the Emirate and he is visibly excited for the same. In his opinion Dubai is a beautiful place and that the hotels are amazing. He has been waiting for the opportunity to get here. He will be facing Kevin Owens on 14th in a singles match and for the diehard UAE WWE fans, this is their chance to witness him in the WWE ring live. The match being conducted on 14th is a triple threat match for the Intercontinental title which was held by The Miz. He defends against Dean Ambrose and Sami Zyan. Zyan is extremely popular amongst the local fans due to his heritage. On the other hand, Kalisto will challenge Ryback and Alberto Del Rio for the United States championship. 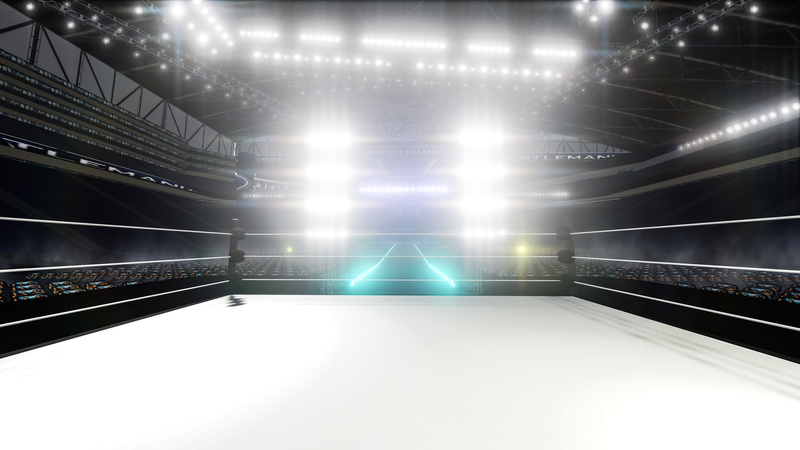 Some of the other leading matches that the audience can enjoy include The Big Show with Goldlust and Los Matadores and King Barrett up against Damien Sandow and Fandango. There are also a couple of repeat matches that you can watch according to your convenience. These matches too will be packed with a lot of punch as wrestlers look to add more innovation in them. If the previous two events are anything to go by, the present event too will be a treat to watch for all the fans in the Middle East. It will prove to be a hit amongst young and adults alike. In the words of WWE president, International, Gerritt Meler, WWE is pretty excited to be here in Dubai as the UAE and the Middle East in general is a significant region and a priority for WWE. Come and check out all the hype around the event and relive your childhood as you get to see your heroes live in action!